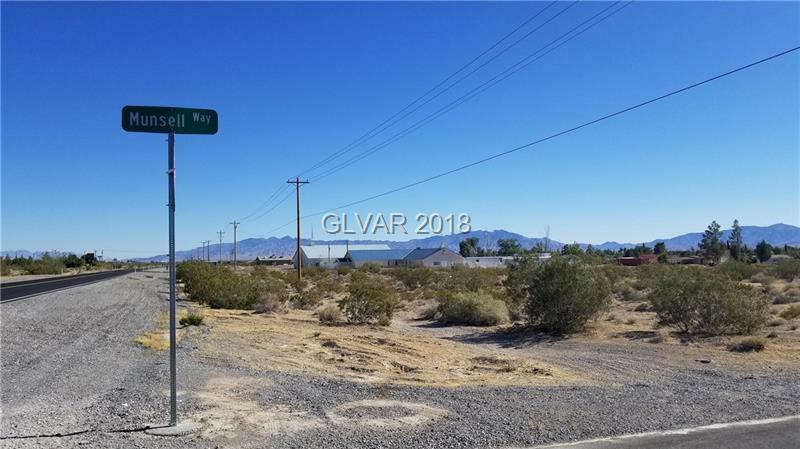 2 Acres on highway zoned General Commercial. Ready to Build! Located on North end of valley.